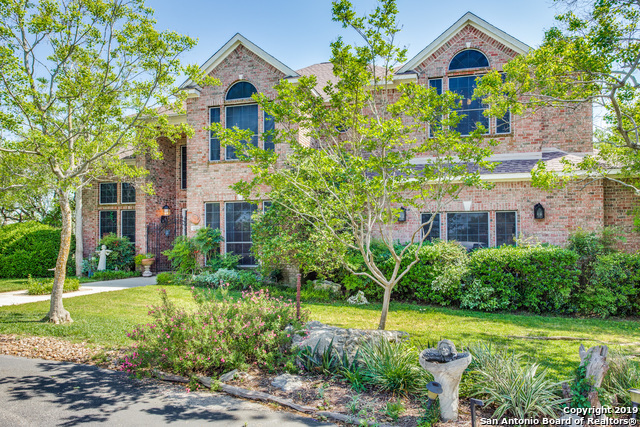 All LEGEND OAKS homes currently listed for sale in San Antonio as of 04/26/2019 are shown below. You can change the search criteria at any time by pressing the 'Change Search' button below. 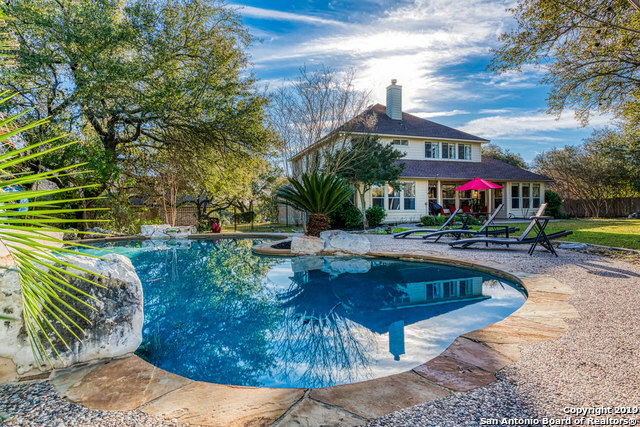 "Beautiful traditional style home on a cul-de-sac on 1.4 acres in Stone Oak. It features an open floorplan, plenty of natural lighting, travertine tile & hardwood floors. Spacious kitchen has granite countertops, ample storage, and a large island with separate dining and breakfast areas. Second story den overlooks first floor. Lots of mature trees on property. Relaxing pool in the expansive backyard. Attends highly rated NEISD schools in a gated community." "Fantastic 4 Bdrm and 3 1/2 bath home on 1.2 acres in Gated Community gives you the sense of being in the country but your in the city. This Scott Felder home has a open floor plan and a spacious living area which is perfect for entertaining. The home situated in the center of a private cul de sac. The backyard has a covered deck and a large cabana for those summer evening . The Kitchen has stainless steel appliances, granite counters and has slate floors. This home is one of a kind in a gre"